Royal Isabela is very happy to announce that our golf course, restaurant and casitas have been reopened on a limited basis. We are delighted to welcome our members and guests, and to thank you for your patience while we continue with our repairs from Hurricane Maria. Escape to an intimate oceanfront resort on Puerto Rico’s spectacular northwest coast. Blessed with stunning Atlantic views, dramatic cliffs and a landscape lush with native flora and fauna, Royal Isabela is an epic backdrop for heartwarming family vacations, unforgettable golf getaways, romantic escapes, milestone celebrations and gracious resort living. 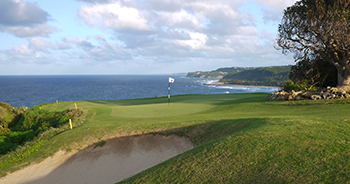 Enjoy the natural majesty of Isabela, Puerto Rico’s from your private Casita, as you play a round on The Links, explore two miles of quiet beach, or paddleboard on the mysterious Guajataca River. Come soon, and live out your own Royal Isabela story. 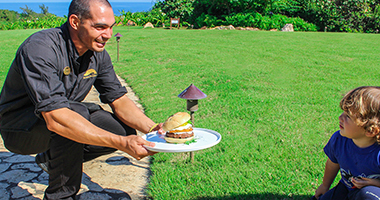 At Royal Isabela, we celebrate the good things in life with gusto. See what food, golf and cultural events are coming soon. Royal Isabela is our life’s masterpiece. It reflects our commitment to protect the land and its native flora and fauna, uphold the traditions and integrity of the game of golf, and create a resort community that celebrates friendship and family. A picture's worth a thousand words. 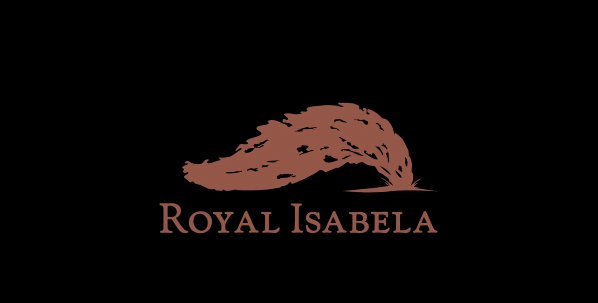 Help us illustrate our story with your favorite Royal Isabela moment.